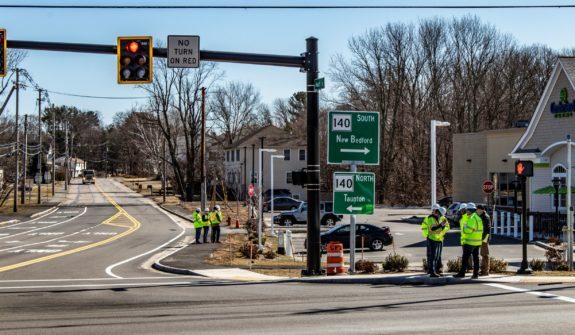 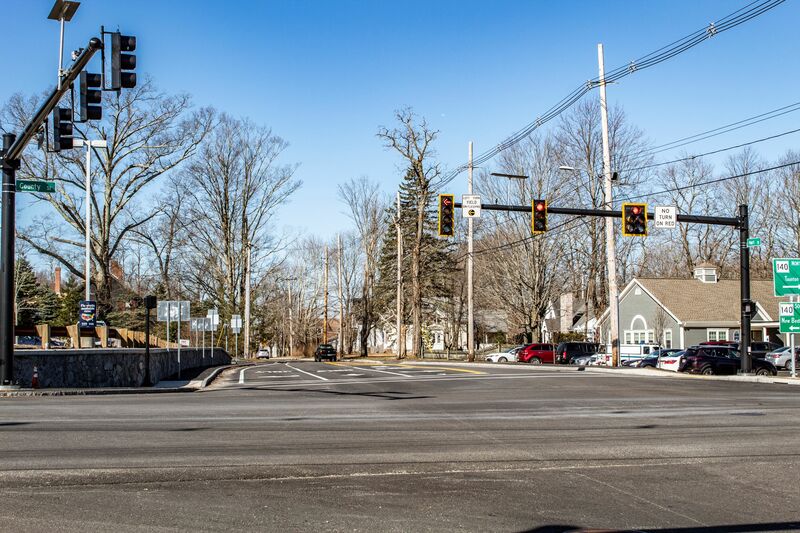 For the intersection improvement project at County Street (Route 140) and Hart Street in the City of Taunton, HSH worked on behalf of the Mashpee Wampanoag Tribe to design the intersection as part of the Project First Light Casino Mitigation through the MassDOT Transportation Improvement Program (TIP). 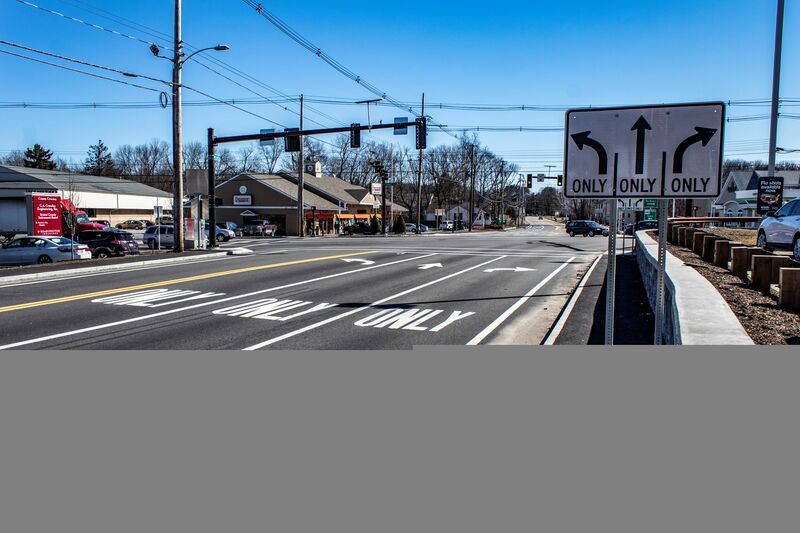 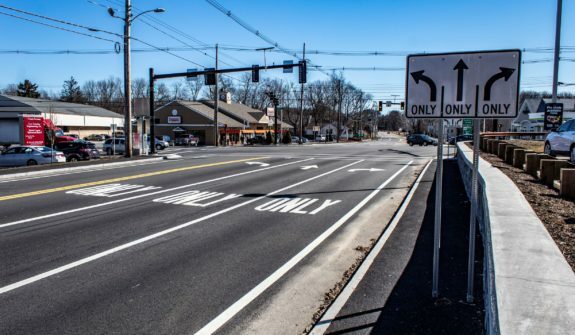 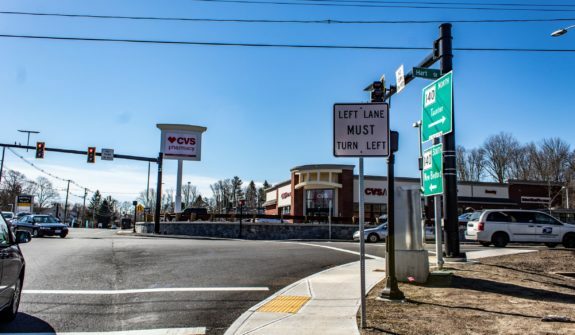 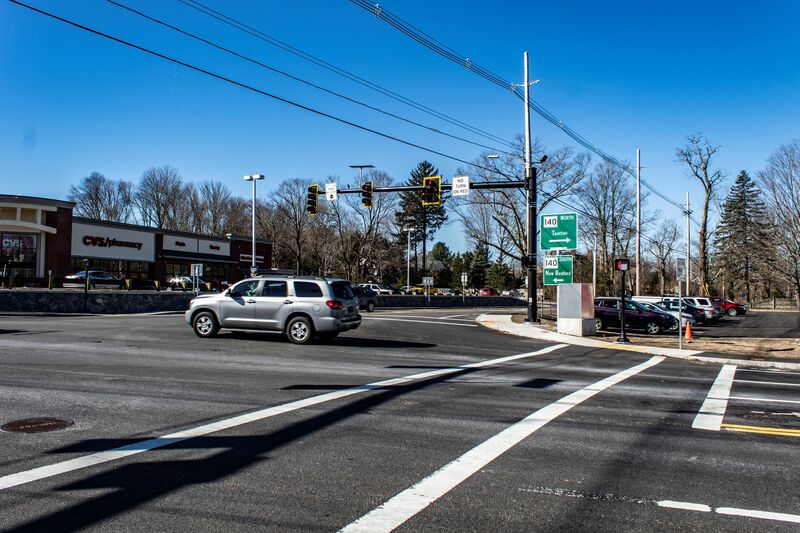 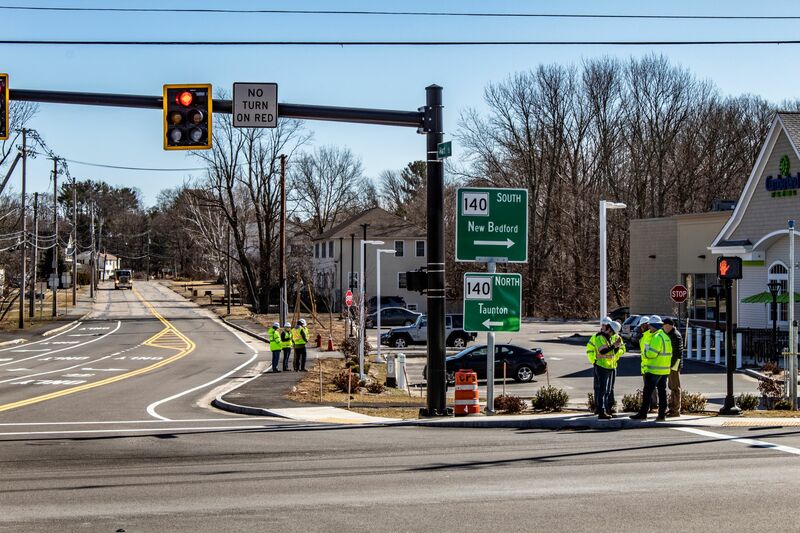 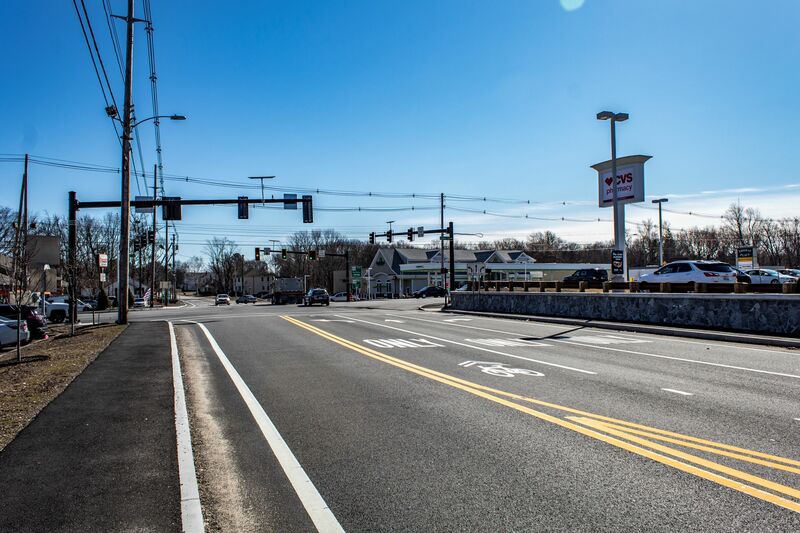 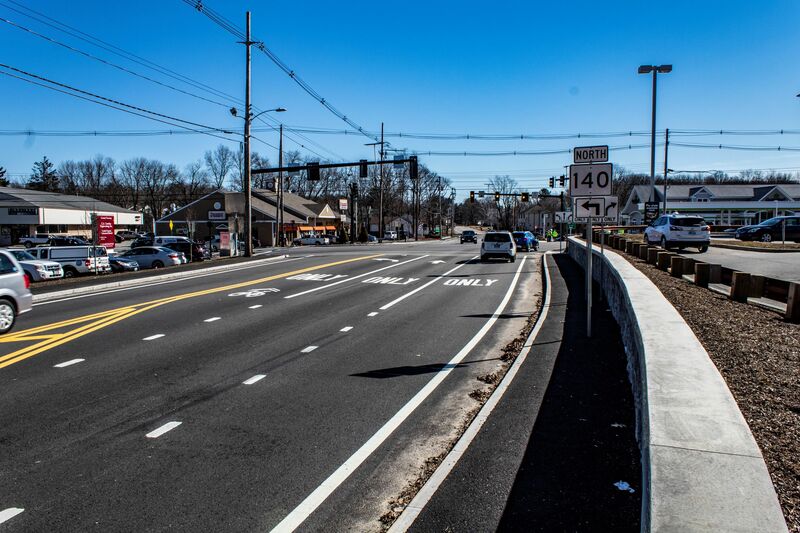 The Harts Four Corners location was ranked Top Crash Location #27 in the State and #8 in MassDOT District 5 in 2014. 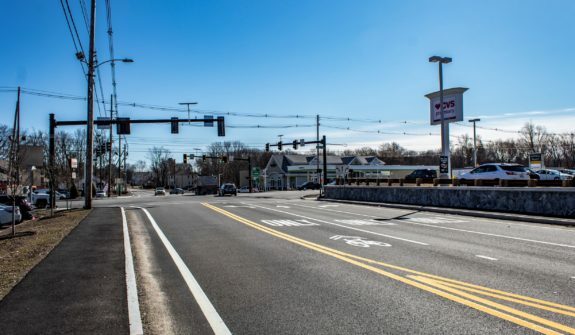 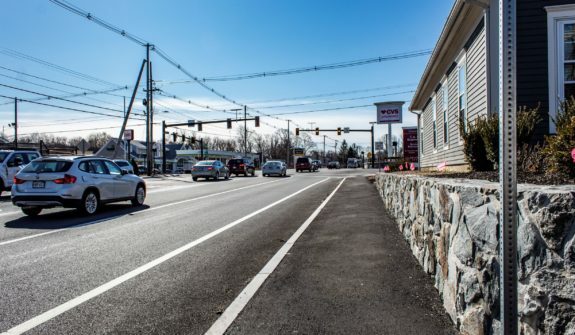 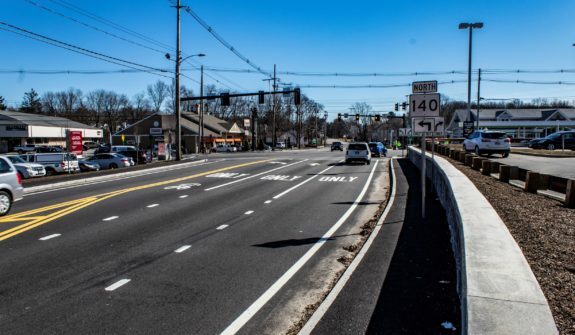 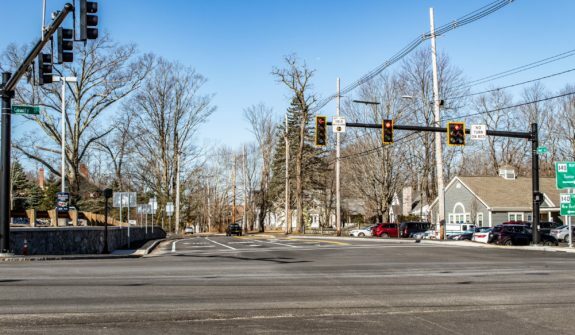 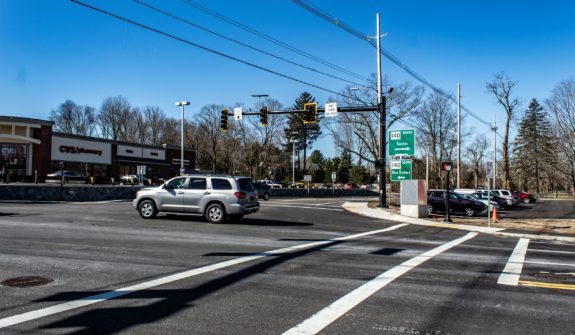 The design for this location included improvements to the intersection geometry along with the addition of exclusive left-turn lanes on all four approaches and roadway widening to eliminate substandard taper lengths. 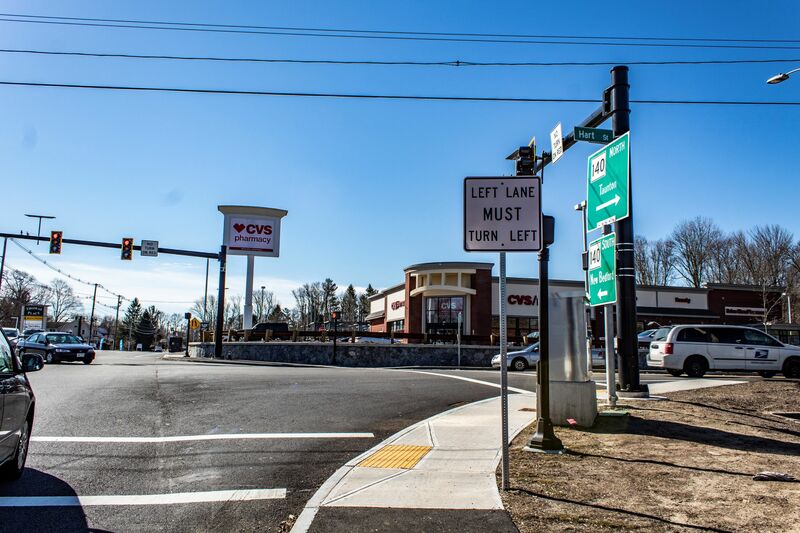 New traffic signal equipment, sidewalks, crosswalks, wheelchair ramps, bike accommodations, drainage improvements, and pavement markings were also included as part of the project. 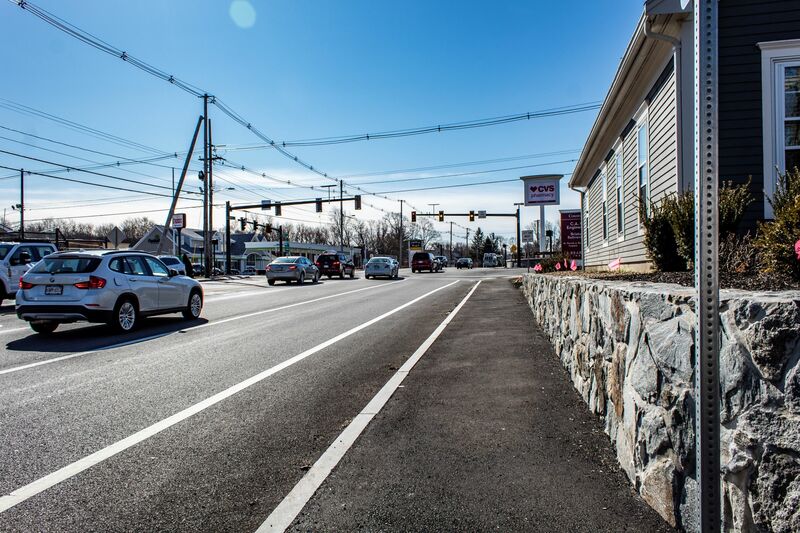 The approximately $2.7M improvement project, funded by TIP, was advertised for construction in September 2016 and was completed in fall 2018.